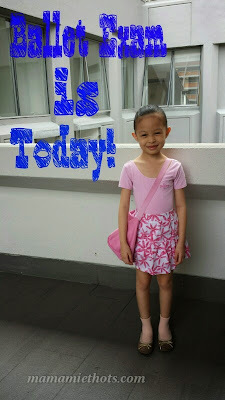 ~Mamamie's Thots~ Singapore Parenting and Lifestyle Blog: Primary Level Ballet Exam Is Over! Primary Level Ballet Exam Is Over! For the past 6 months, YQ has been going for extra coaching lessons every week and I am so relieved that her ballet exam is over now. I think I felt more nervous than her and she looked so cool & calm before the exam started. 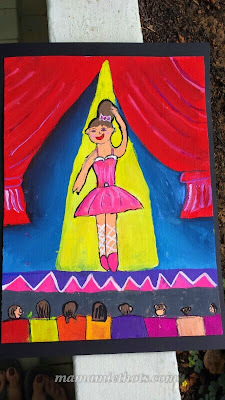 One of her favourite art pieces she had done during her art enrichment class. 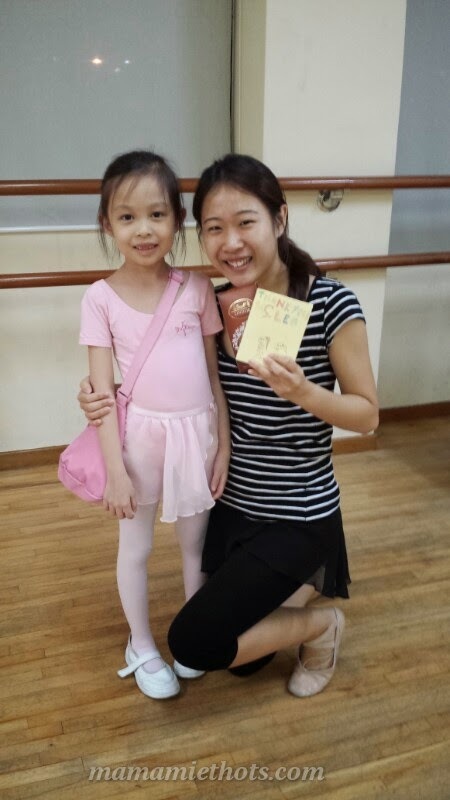 I'm very glad that YQ is under the good guidance of Ms. Leo (ballet teacher). Yes! 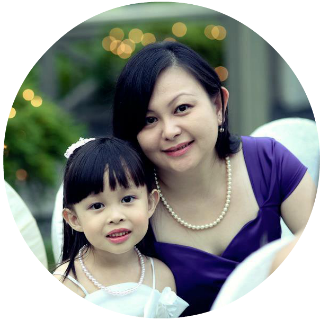 I'm usually one of the busybody parents who will usually peep into their dance studio while they are having lessons and I know this teacher teaches the children with her heart. 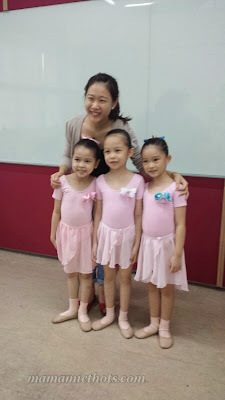 I can feel that my girl loves her ballet lesson so much because of this teacher and her friends. 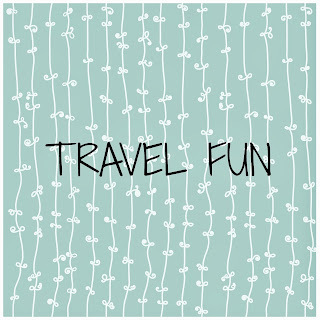 It's kinda sad that we need to change teacher as we are moving to our new place soon. Bye Ms Leo! We hope to see you again during the ballet school performance day. 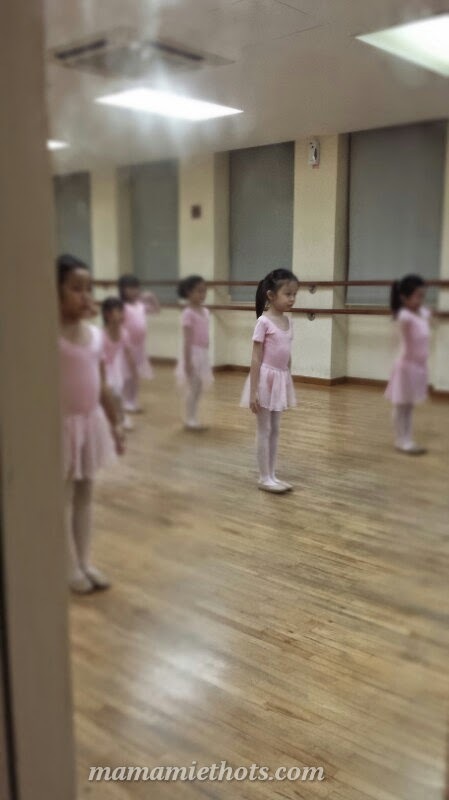 She looks such a pretty ballerina, congratulations on her hard work passing the exam.